btw 18th & 19th Streets. For over 10 YEARS, GYM Sports Bar continues to be NYCs premier gay sports bar. Located in the very gay-friendly neighborhood of Chelsea, the bar is a common spot for everyone who is into beer, sports and a great atmosphere. There are drink specials offered EVERY day and night on the main level as well as in the Locker Room downstairs, including Happy Hour & Weekend Beer Blast. GYM Sports Bar was the main sponsor for the 2006 Bingham Cup hosted in NYC. With strong ties to Gotham Rugby, present and past, it is not uncommon to find a Gotham rugger enjoying a pint. GYM Sports Bar has also locations in Los Angeles and Ft. Lauderdale. Match Fit Performance is honored to be a sponsor and healthcare provider to the Gotham Knights RFC. Located in several studios in the NYC area, MFP provides stellar one-on-one physical therapy and personal training services without the fuss of a technician, assistant, or aide. Our physical therapists have experience working with athletes of all levels, and you will receive the attention you deserve. Our goal is to help you reach the level of performance you aspire towards, and help you make new personal records! Let us help you #getmatchfit! Hornet has sponsored Gotham Knights for the past year and privides media on their lifestyle site Unicorn Booty. "Hornet, the world’s premier gay social network, was founded in 2011 with the mission to build the seminal digital home for the LGBTQ+ community. 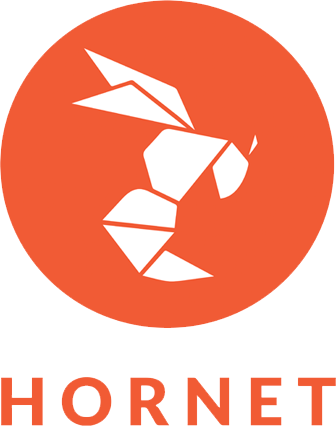 In that time, Hornet’s global platform has grown to 25 million diverse community members. Utilizing cutting-edge, proprietary technology, Hornet helps people make meaningful connections in a refreshingly friendly environment filled with award-winning, original content and news around lifestyle, travel, entertainment and social justice. 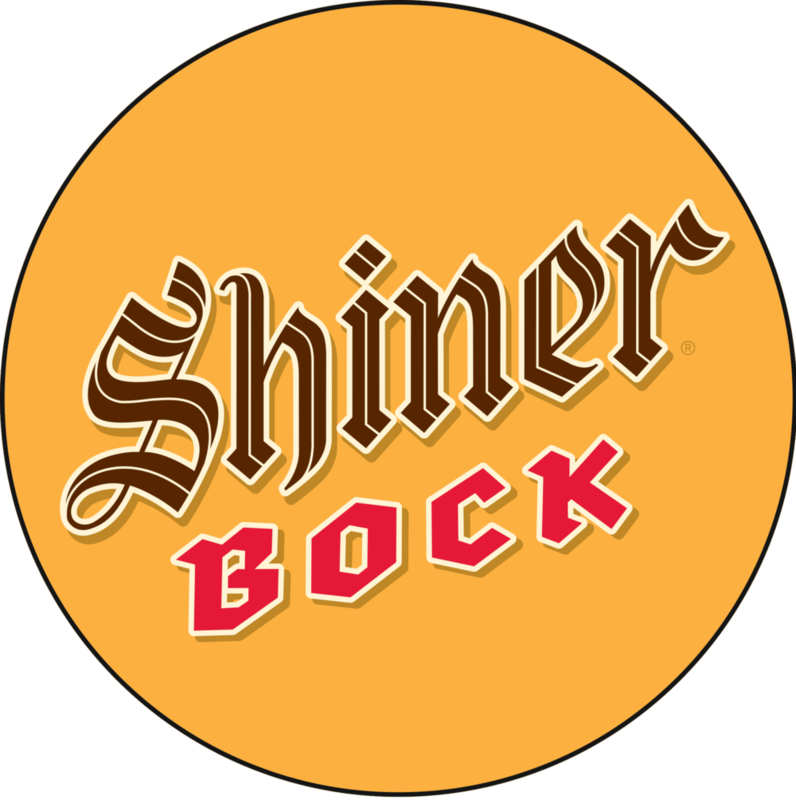 In the last year Gotham is proud to be sponsored by Shiner Bock. Our drink ups have changed for the better. tax exemption status, with the IRS. Contributions to the club are entitled to tax deductions.